Item description: * See scan - perfect condition. 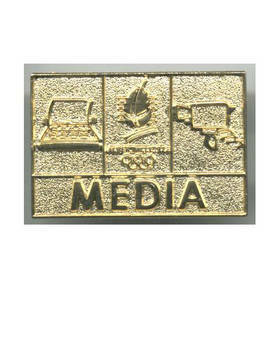 This is an Official French Albertville Winter Olympic games PRESS MEDIA pin. 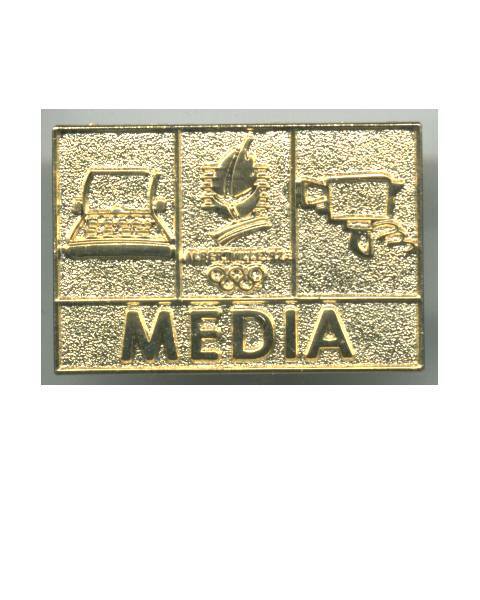 Extremely rare and scarce item.